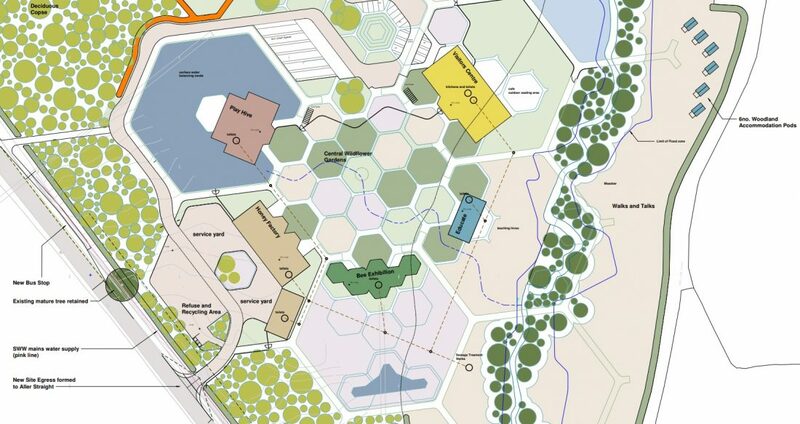 PEP worked with Woodward Smith Architects on a planning application for the relocation of the Quince Honey Farm a major tourist attraction in North Devon to provide a new facility on land to the south of the A361 North Devon Link Road. The work included preparation of a Transport Statement and Travel Plan and advice on access, transport infrastructure, layout, parking provision and servicing. The planning application was granted approval by North Devon Council as the Local Planning Authority in early February 2018.